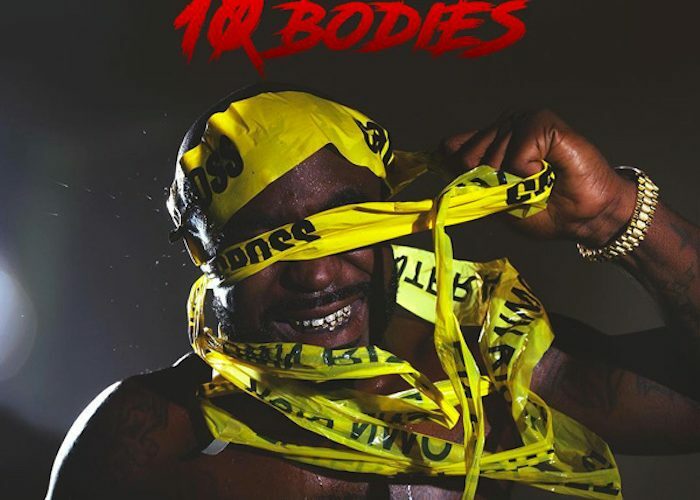 Young Buck is back in the game with a new mixtape “10 Bodies.” The former G-Unit rapper gets the backing of DJ Whoo Kid and DJ Drama for the new project. The mixtape also say production from London On Da Track, Zaytoven, Cassius J, and Bandplay. Waka Flocka Flame is the only guest feature on the album. Seems Young Buck is releasing a series of mixtapes using the number 10. Last year he released three mixtapes, 10 Bullets, 10 Bricks, and 10 Pints. Buck performed in Las Vegas last night with 50 Cent and Tony Yayo at the launch party for Season 3 of Power. Stream Young Buck new mixtape “10 Bodies” below.